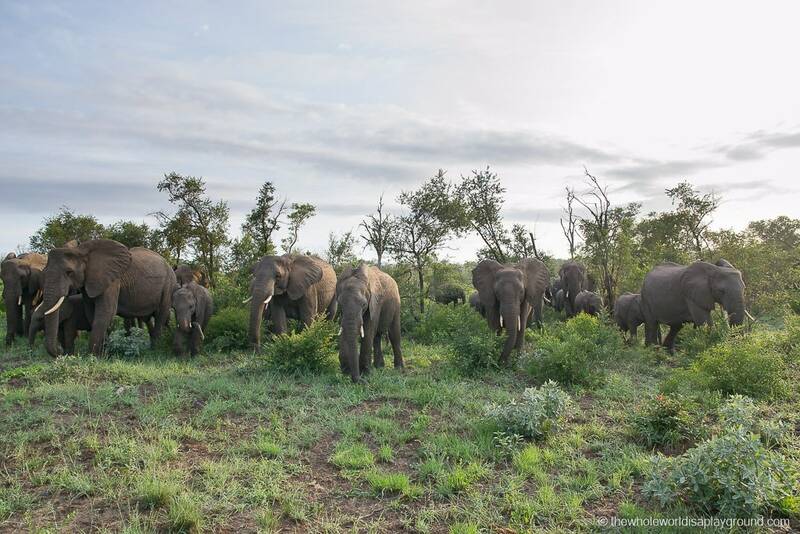 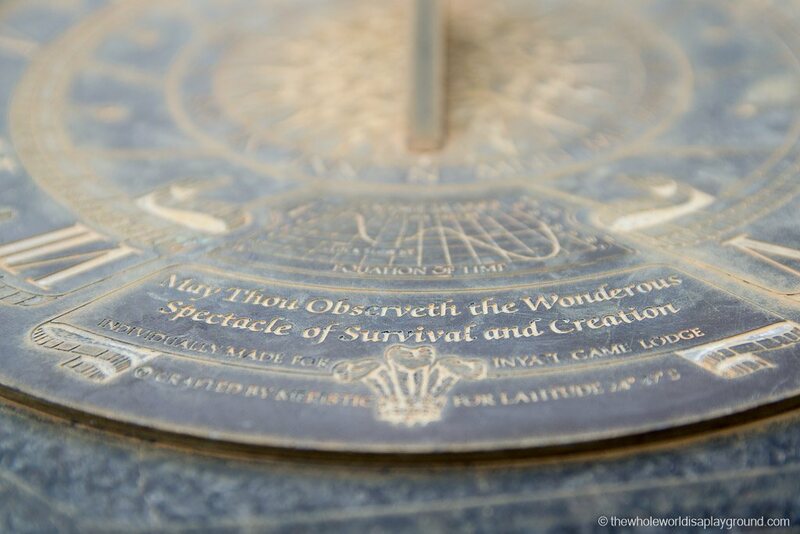 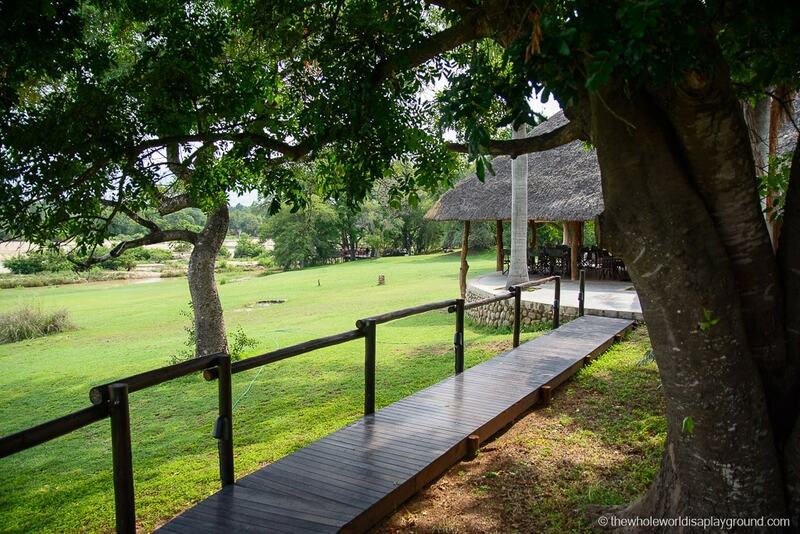 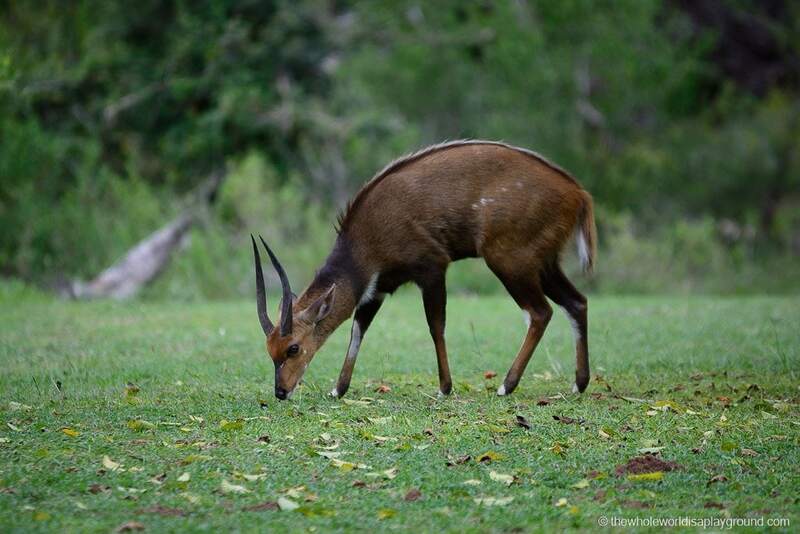 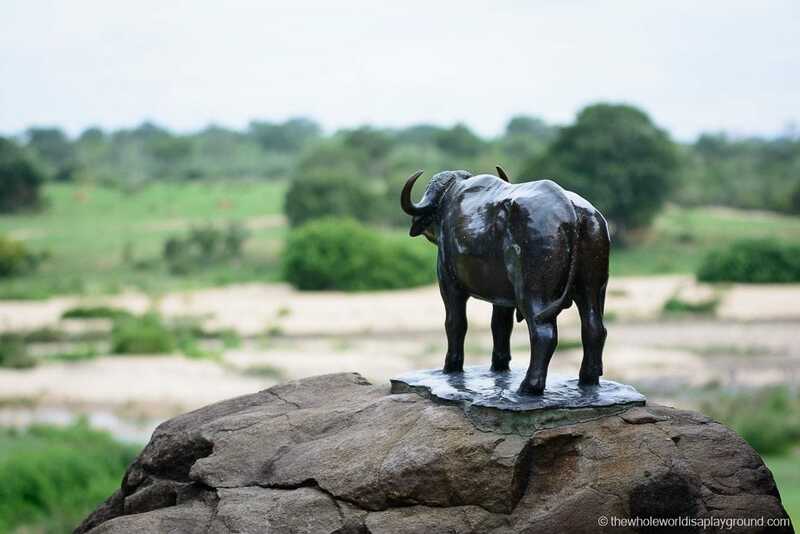 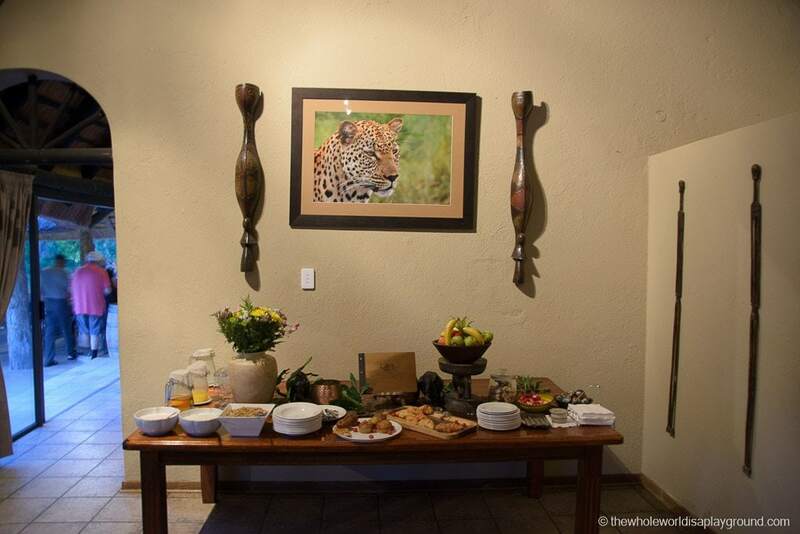 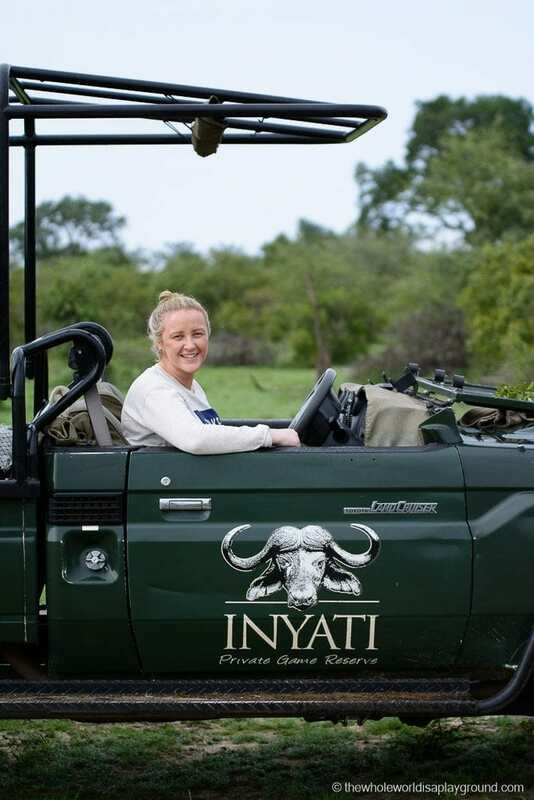 “Being awarded the 2017 Lilizela Tourism Award for the Visitor Experience category – Wildlife Encounters in ‪#‎Mpumalanga for a fourth year in a row is a true source of pride for the entire team at Inyati Game Lodge ,” said Leighanne Dawkins, Marketing Manager at Inyati Game Lodge. 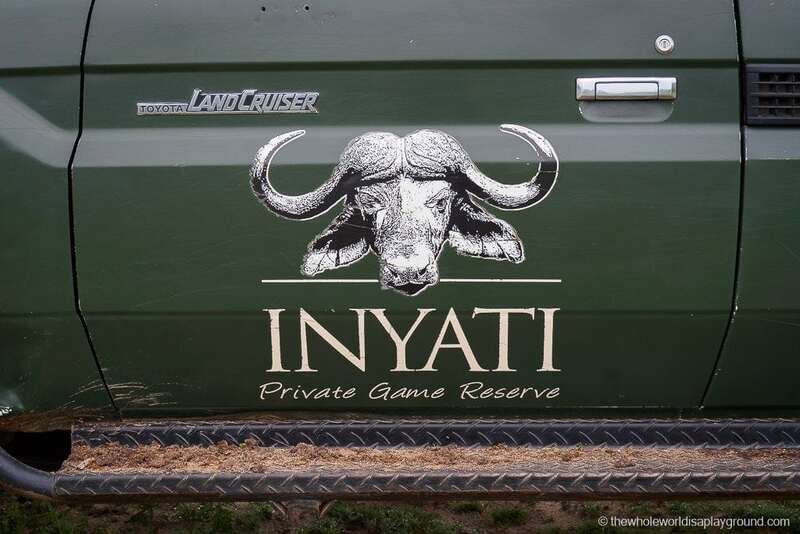 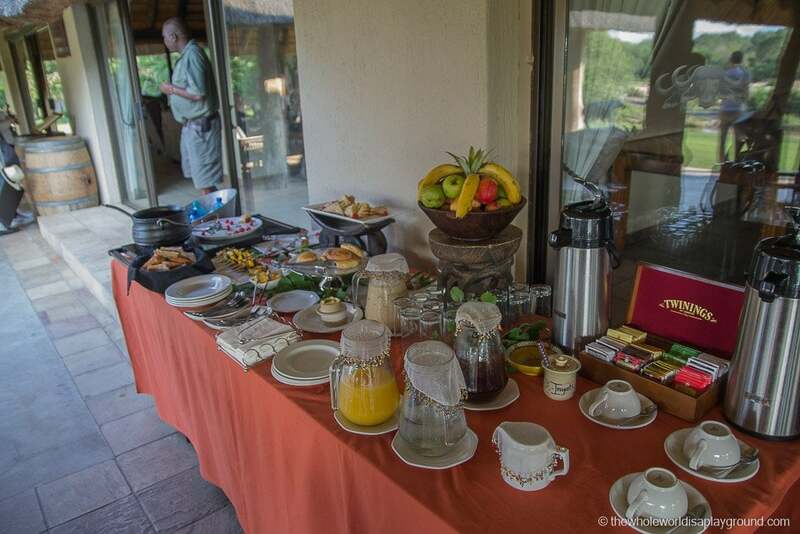 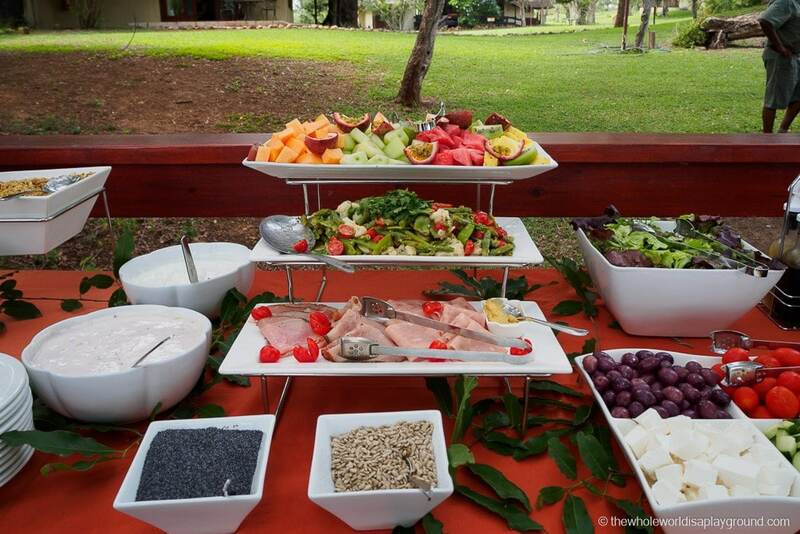 In October 2011, Inyati Game Lodge in the Sabi Sand Game Reserve issued over 12 000 phantom shares, equivalent to five percent of the company, to its employees in a bid to reward staff loyalty and retain employee talent. 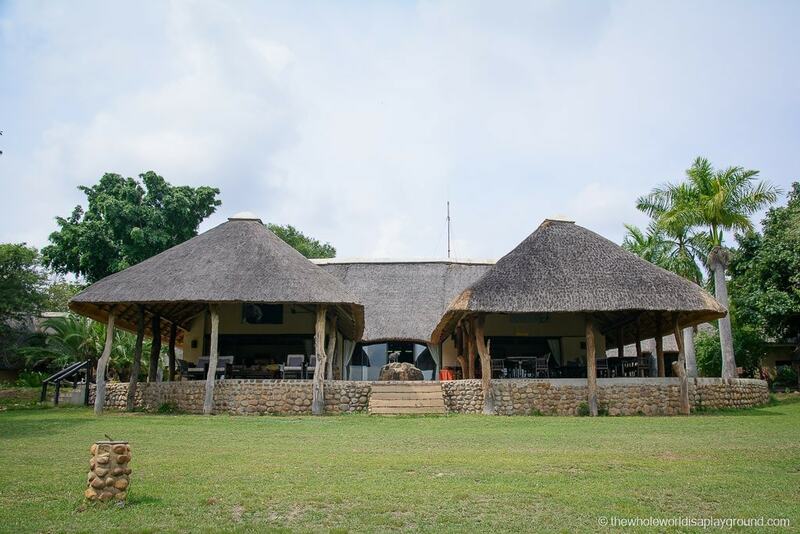 “Providing employees with a stake in the business not only improves their sense of belonging and value but also instils the feeling that the better they assist the business in performing, the more value they’ll see in returns through the worth of their investment,” says Dos Santos. 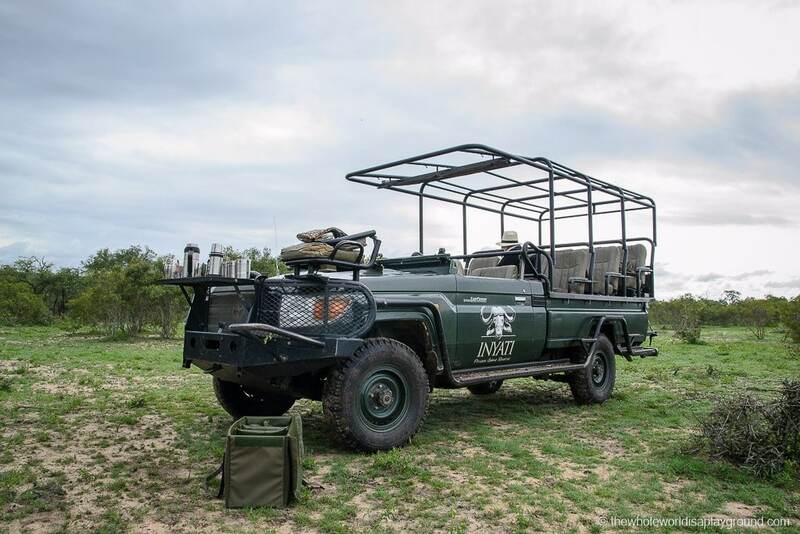 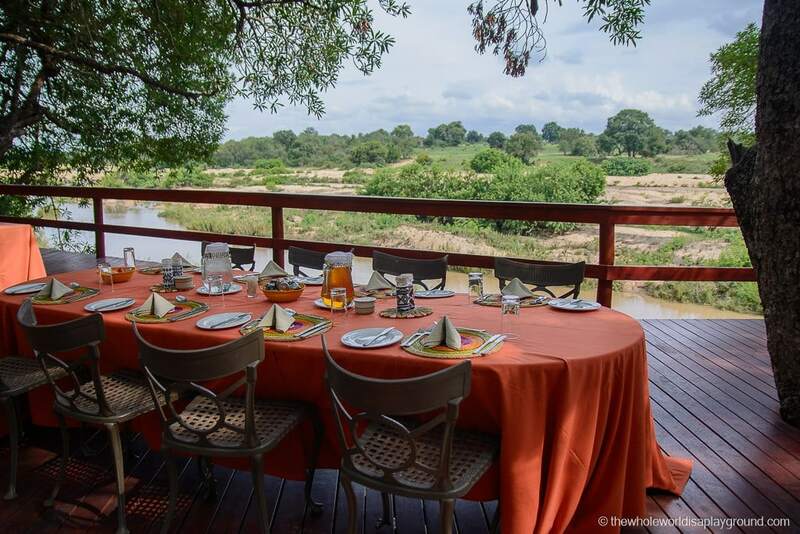 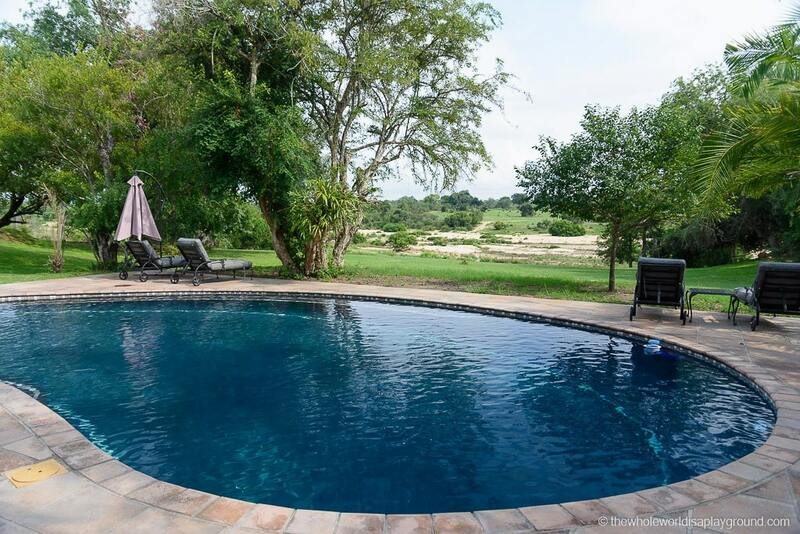 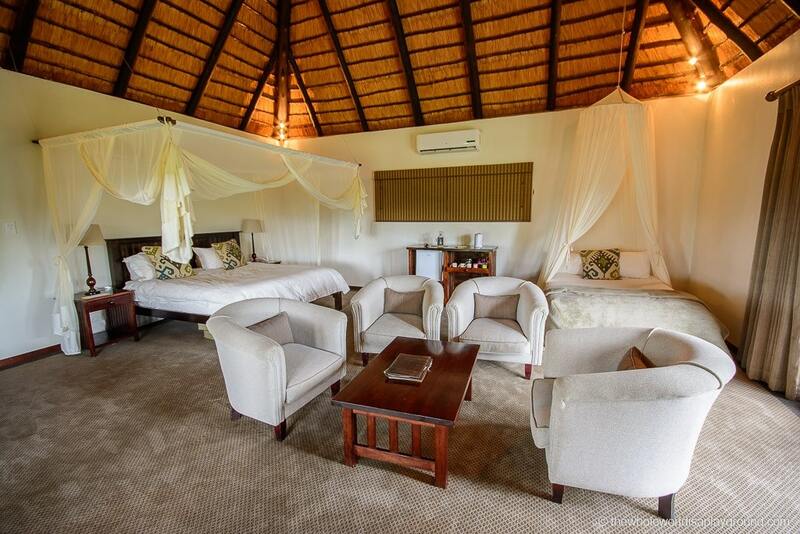 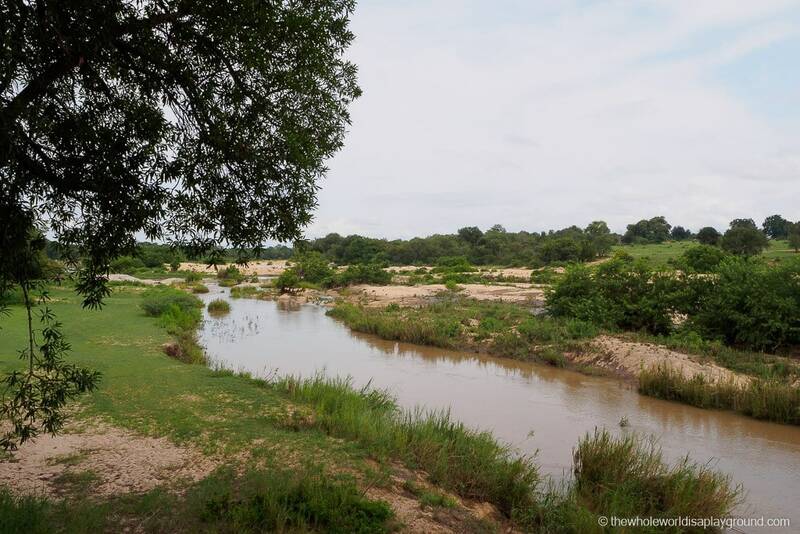 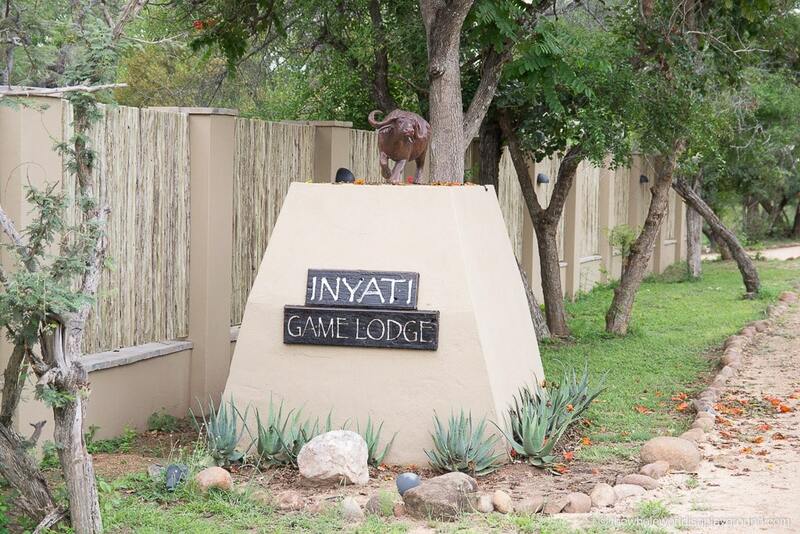 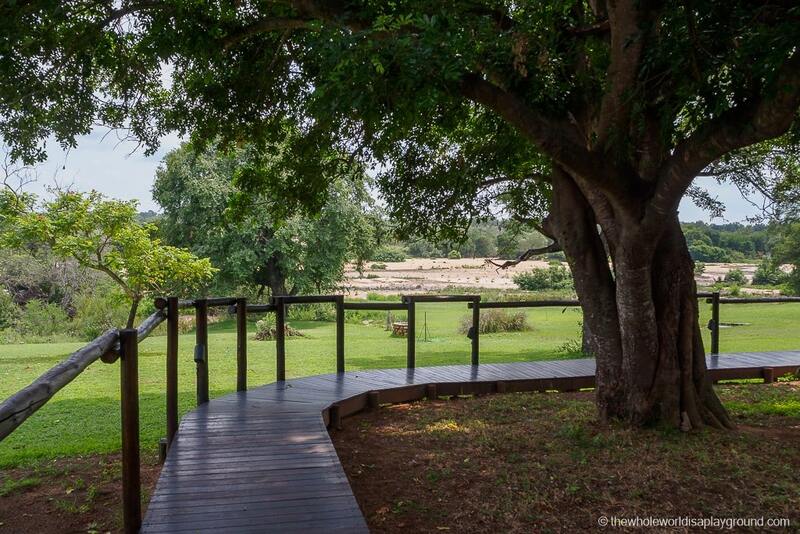 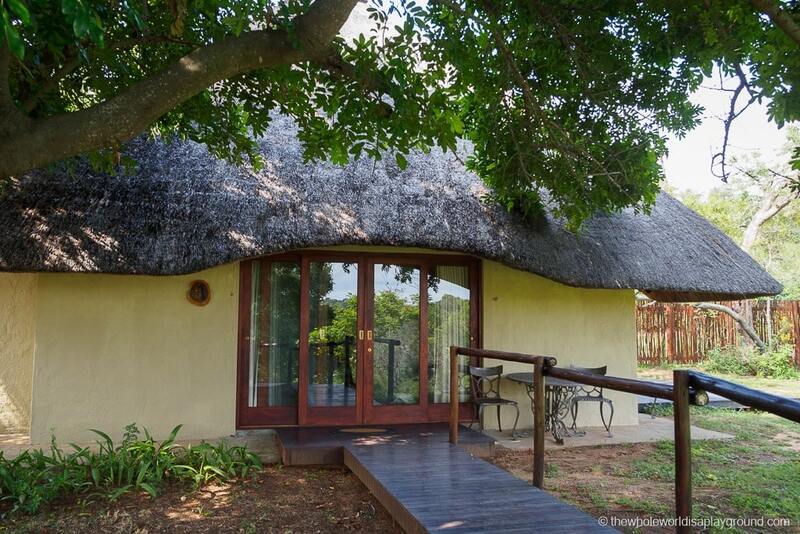 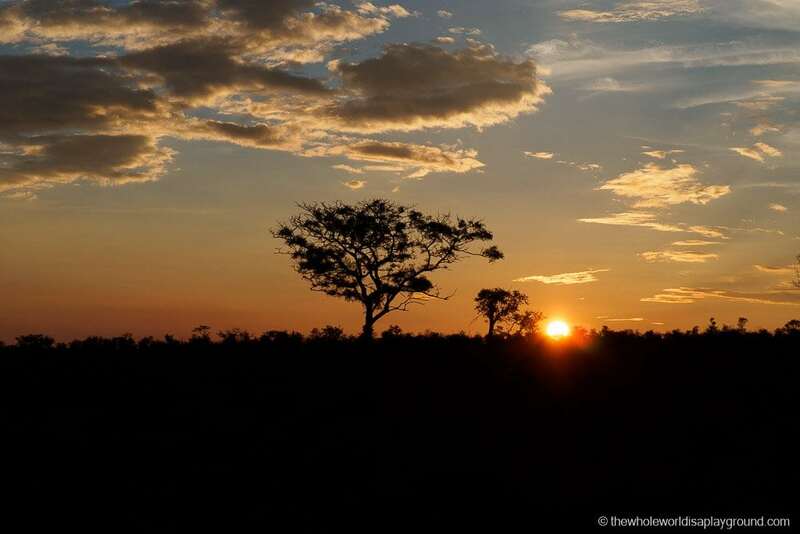 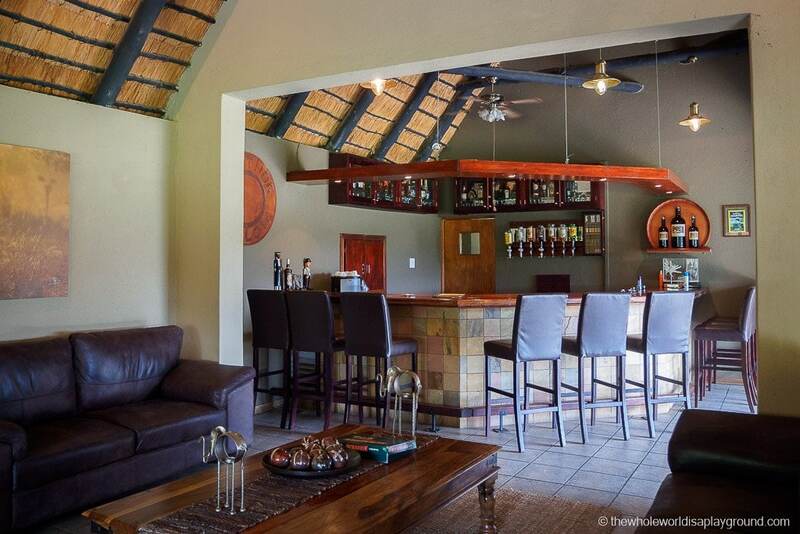 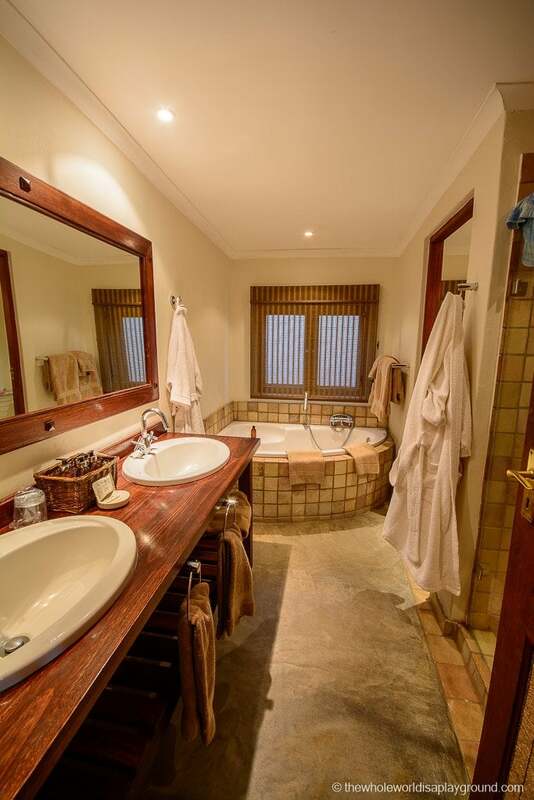 Inyati Game Lodge is situated in arguably one of the best game viewing areas in the world & most prestigious private conservation areas, the Sabi Sand Reserve (Wildtuin), adjoining the renowned Kruger National Park. 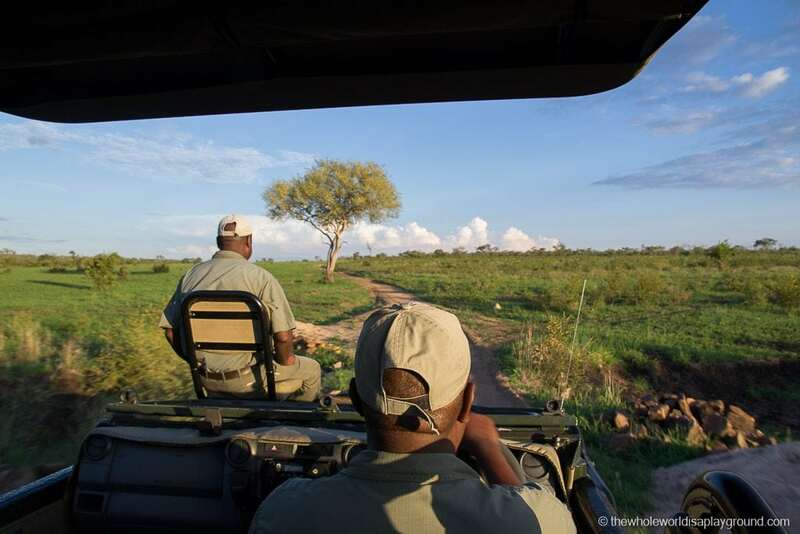 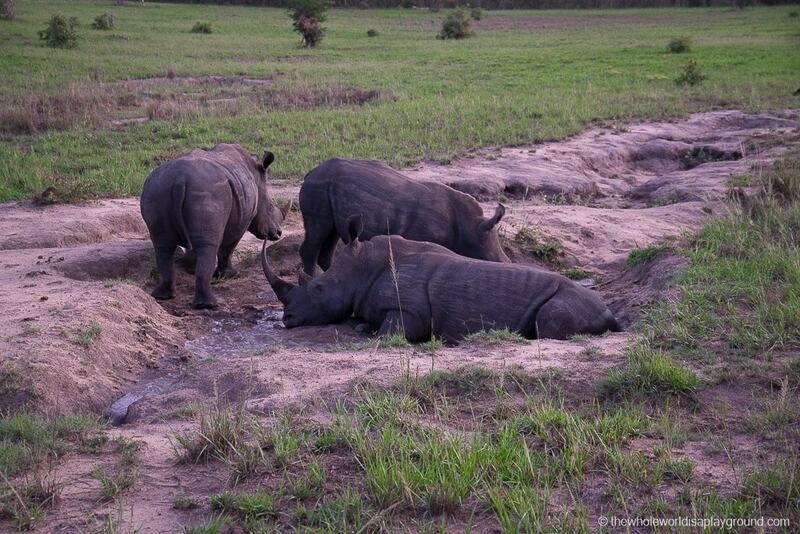 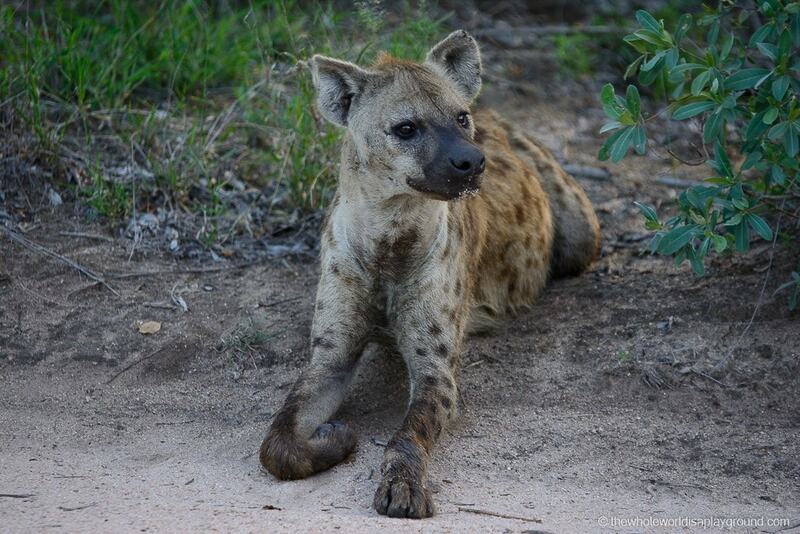 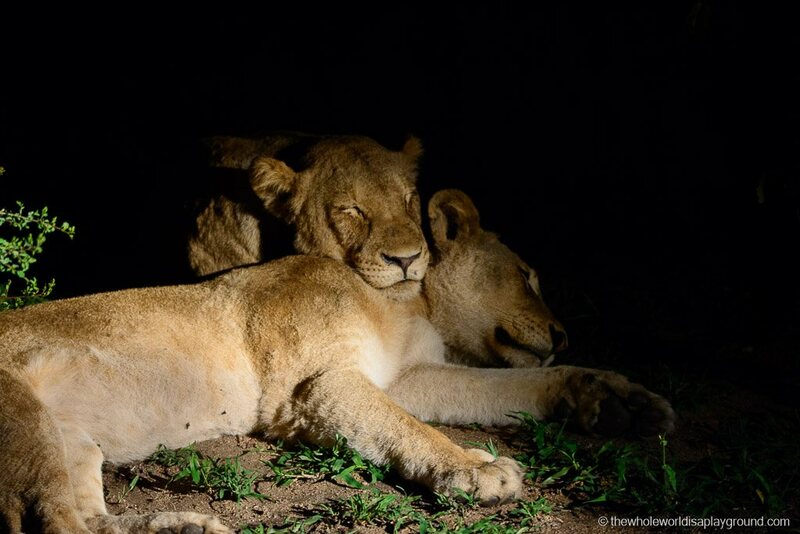 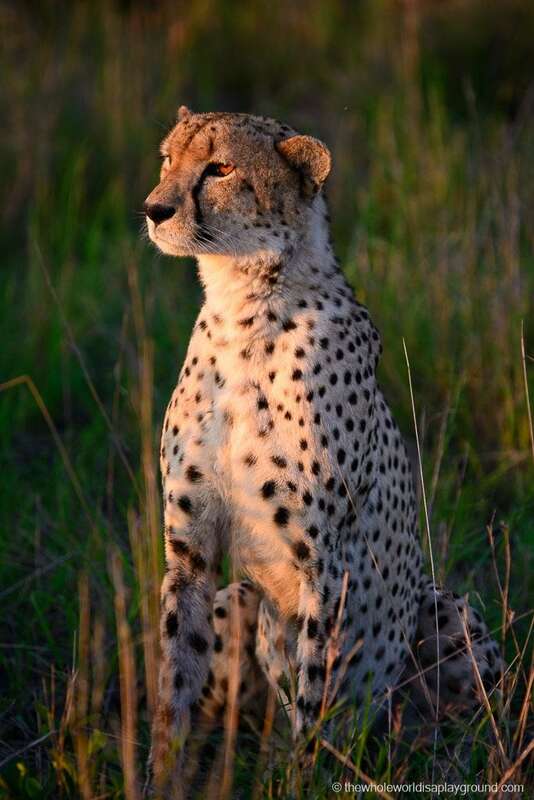 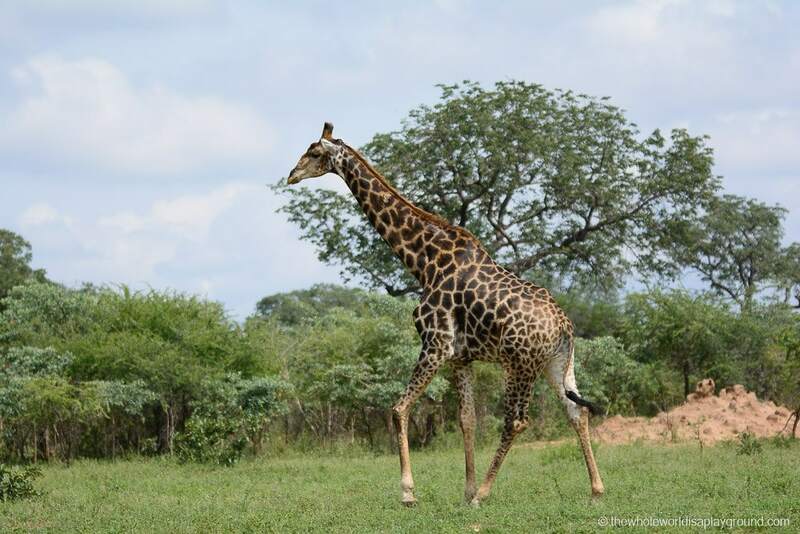 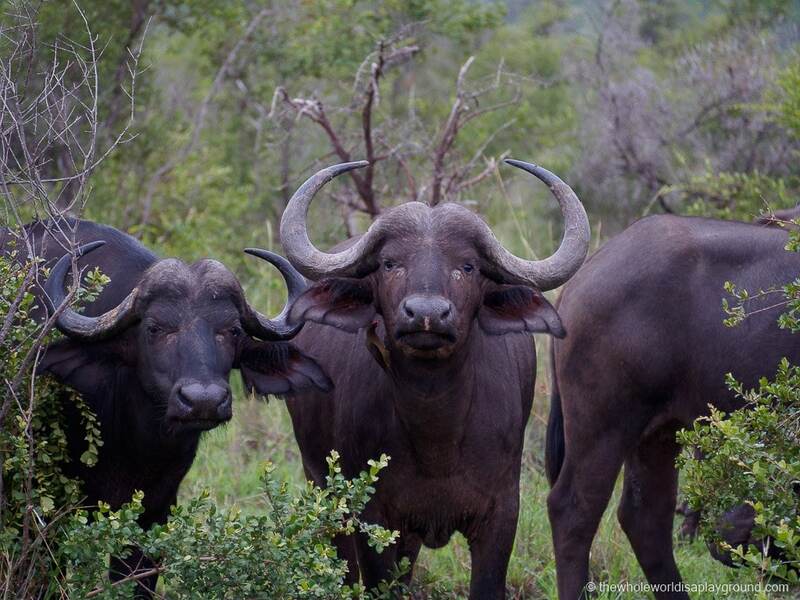 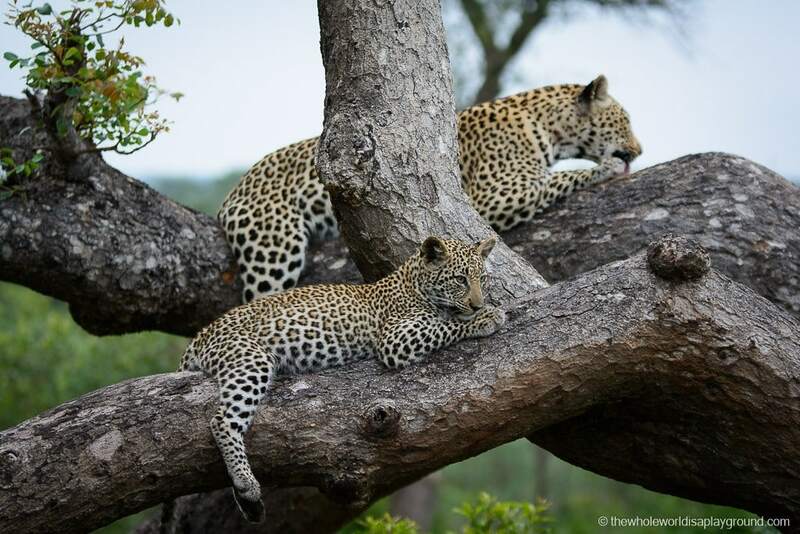 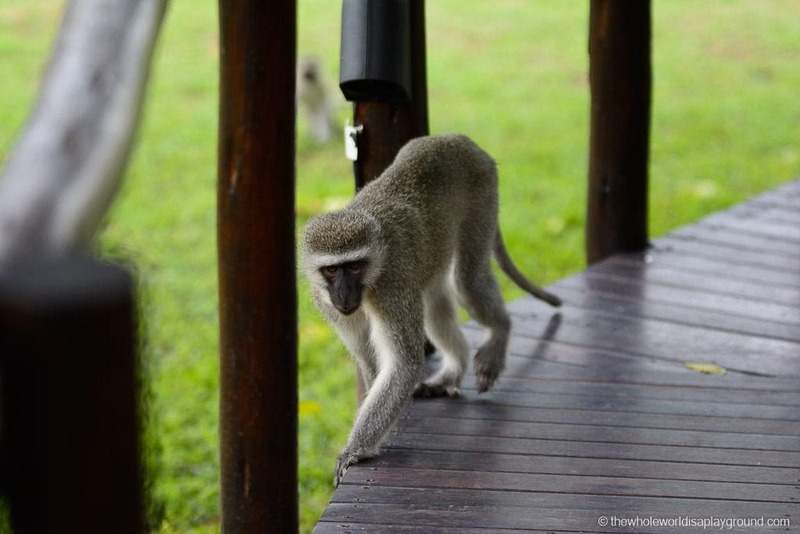 Experience fantastic close-up’s with Africa’s wildlife on every game drive.